Kindness and giving are values that are instilled in this wonderful group of young girls. 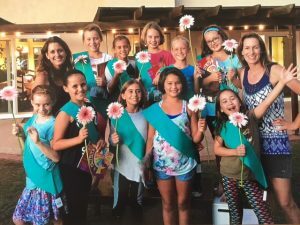 Girl Scout troop 1050 from Encinitas California has a goal; to make a difference in the world and to see the difference they are making. 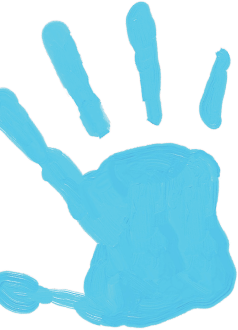 After learning about the work that Project Left Behind (PLB) was doing to help orphans and neglected children in various countries, the troop wanted to get involved. They decided to get to work with a tried and true bake sale to raise enough money so that another group of children across the word could have a dryer to dry their clothes. The girls baked for hours making delicious treats to sell during their school’s annual book fair. 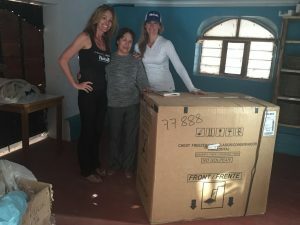 They had never met the children of Hogar Semillas de Jesus in Peru, yet their dedication was as though they were raising money for friends and family. The bake sale was successful and Danielle LiVolsi, founder of PLB, hand delivered the dryer! After the incredible and overwhelming feeling of joy from helping children in need, the Girl Scouts sought out ways to connect with the children in Peru. They began writing letters to their friends across the globe. The Girl Scouts took this pen pal relationship seriously. They decorated the letters with stickers, glitter, and used colored pens that smelled like fruit. 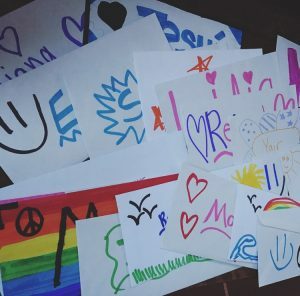 Troop 1050 took great pride in their writing skills and each girl was excited each time they sent or received a letter. The girls signed their letters, “Your friend on the other side of the world”…and they meant that. 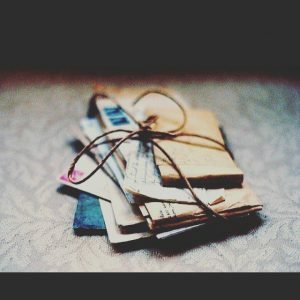 When the letters were received in Peru, the children ran to their rooms, and read them in private; as if it was their own secret treasure that only their eyes could enjoy. Then they went straight to work creating meaningful and decorated letters for the girls in California. Throughout the three years of this partnership with PLB and the children’s home in Peru, the Girl Scouts have been able to tangibly see how they are making an impact on children across the world and on themselves. They have formed meaningful friendships. They have learned that those children in Peru are a lot like themselves. They enjoyed similar foods, sports, and simple things like spending time with friends. This beautiful relationship continues as well as the Girl Scouts’ desire to connect and fill the world with a little more love.